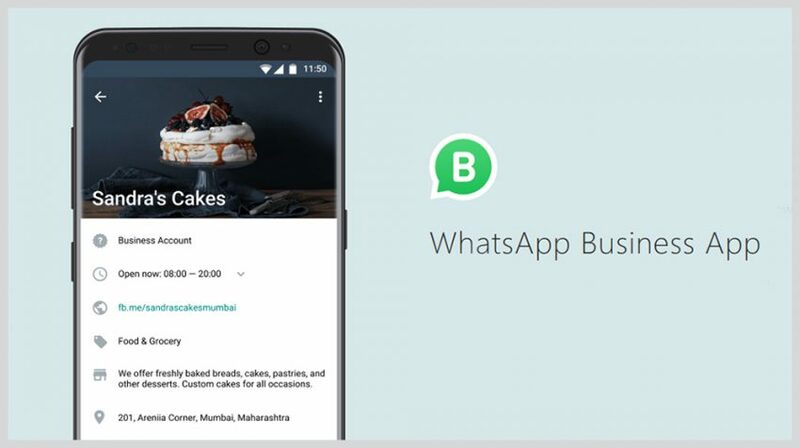 WhatsApp Business was just launched with the goal of giving small business owners an easy to use tool for connecting with their customers. 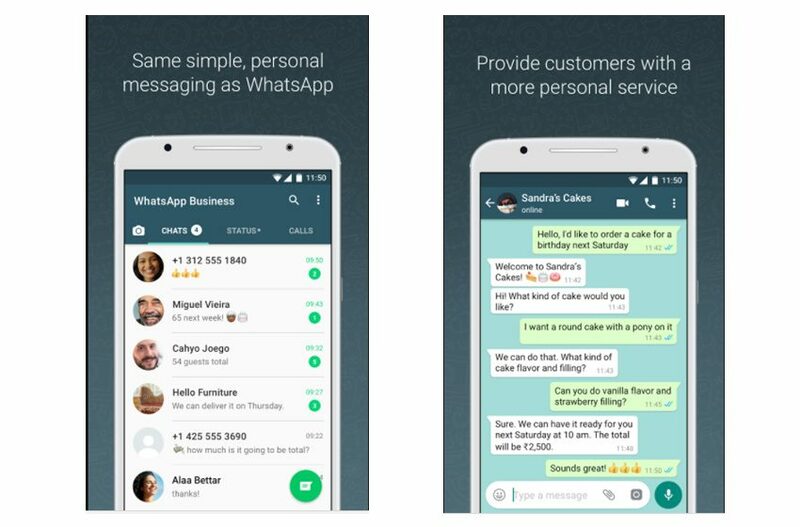 WhatsApp Business is a dedicated Android app for small businesses so they can create a business profile to convey a more professional presence and experience. Users will be able to separate their business and personal communication with an official company address. Unlike the rest of the world, WhatsApp doesn’t enjoy the same popularity in the US. So for small businesses here, it might not be the platform of choice, but Facebook is making it available for free. So for no upfront cost, you can start using it to communicate with customers and other businesses that do use it. You don’t have to download a new application to start using WhatsApp Business. Once you fill out your profile, it will be listed as a business account, which will become a “Confirmed Account” once WhatsApp verifies your information. After the account is established, business owners can use tools like smart messaging, quick replies, greeting messages and away messages. With these features, you can quickly communicate with your customers to let them know you are open for business or busy. You still have the same control over your messages, so you can report spam and block any number, including businesses. The application also provides messaging statistics, including the number of messages that have been read. And if you don’t happen to have your smartphone with you, WhatsApp Web will let you send and receive messages on your PC. Facebook bought WhatsApp for $19 billion in 2104. At the time it was charging $1 for an annual subscription, which was dropped in 2016. With 1.3 billion users, Facebook has been slow to monetize WhatsApp, but the account for businesses is an indicator it my be inching closer to making this happen. Until it does monetize the service, you can use WhatsApp Business to connect with your customers for free. WhatsApp Business is now available in the US, the UK, Indonesia, Italy and Mexico on Google Play. It will be rolling out in the coming weeks to other parts of the world.